Marco Tozzi brings us 24738/20/915 MALITA. These stunning slip on trainers combine two massive fashion styles for this season combining sport luxury and a metallic colourway. 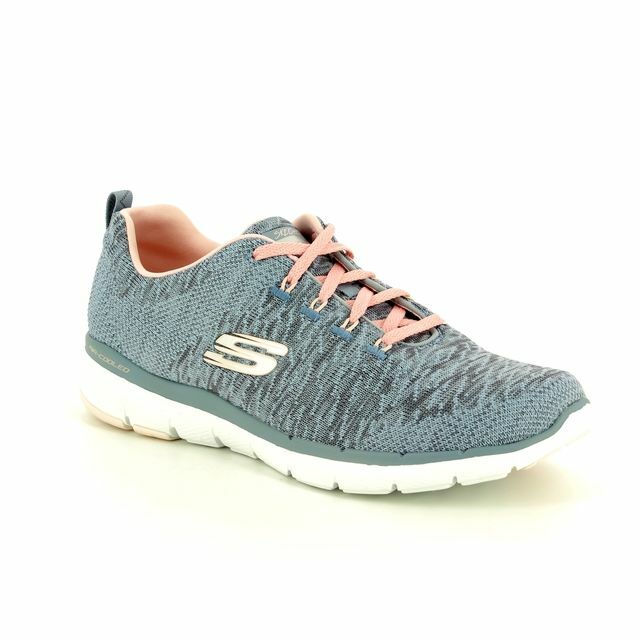 The large knot embellishment is also right on trend and gives these trainers a stylish edge. 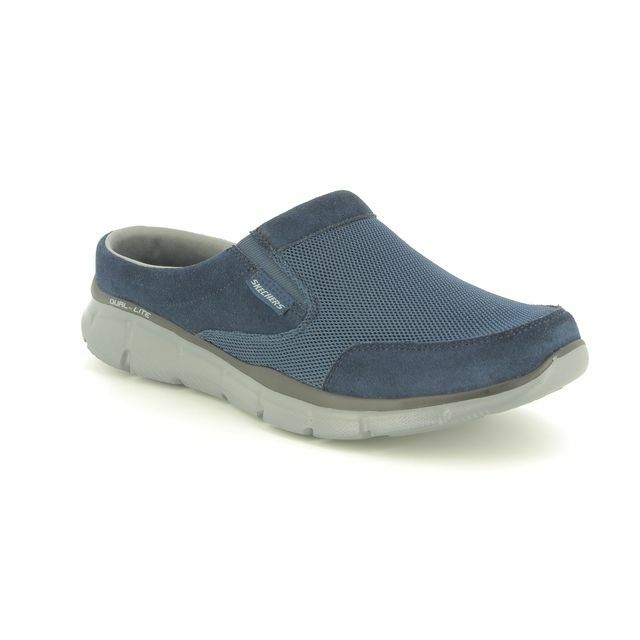 The upper is made from a synthetic with a soft textile lining for added comfort. 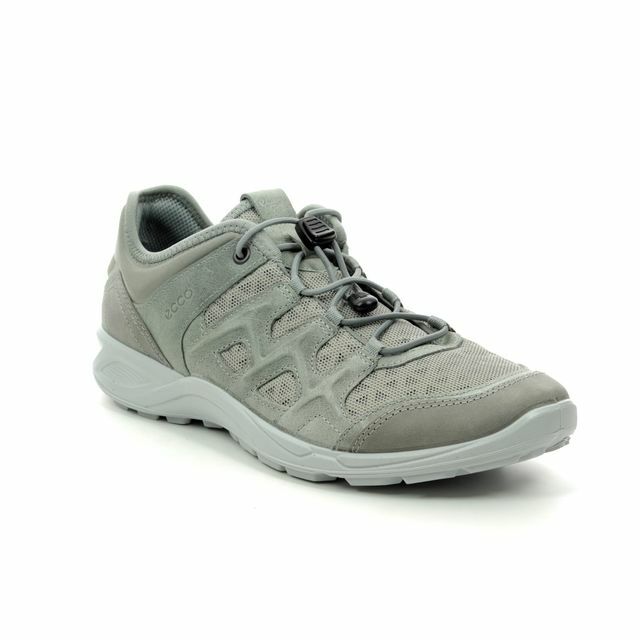 There is an elastic gusset to allow you to easily slip on these trainers. 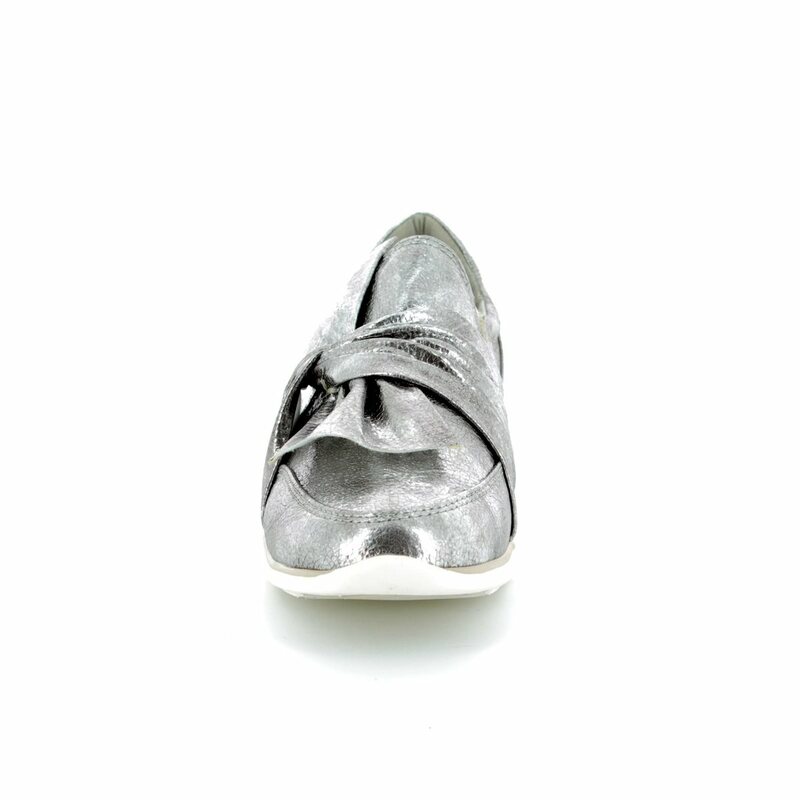 The bright white sole is made from EVA which is soft and flexible for a great experience while walking. The heel height measures 3cm. 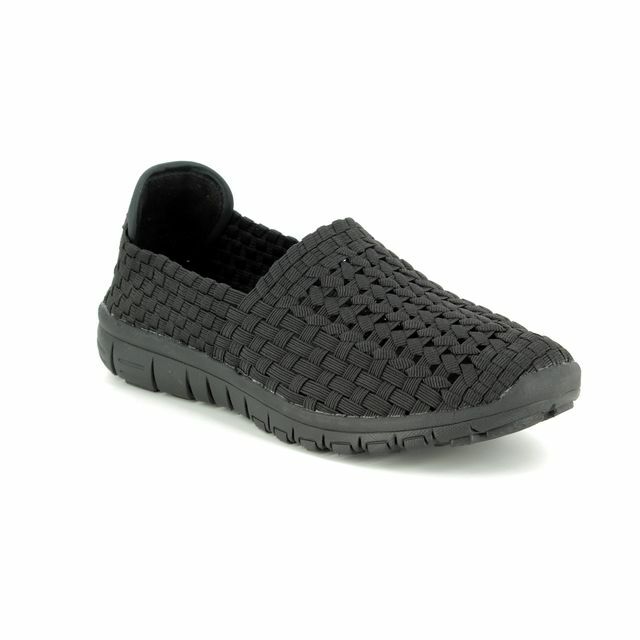 Buy your Marco Tozzi women's trainers from Begg Shoes, an official Marco Tozzi stockist.